You Save: $3.00 (12%) Ships in 1 day. Publisher: Eastern Coast Breweriana Association, 1995. 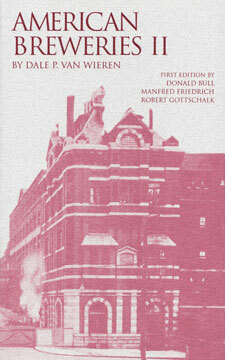 Soft Cover, 551 pages, 5.25 x 8.00. American Breweries II has become a virtual bible for brewery researchers everywhere. Pulling together the research of hundreds of dedicated brewery historians around the country, American Breweries II consists of detailed listings, by state and city, of every brewery known to have existed in the United States from colonial times up through 1995 when the book was released. 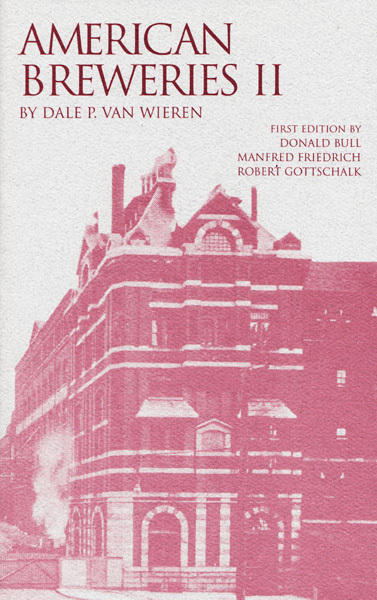 With over 18,000 entries including names, addresses, and dates of operation, American Breweries II is a must for anyone interested in the history of breweries in America.